Few weeks ago, when I attended Blogapalooza, I was dragged by my friend and fellow blogger, Zheyme Manahan to the NY Theraspine’s booth in the venue. Then, I met Dr. Haboc and he quickly examined my back, and he told me that I have a serious back problem and need to visit their clinic. It’s been years that I’ve been struggling from scoliosis. I was diagnosed in 2009 when I’d experienced chest pain which resulted massive back pain. My physician told me that I have to undergo X-ray examination and was shocked when I saw the result: S curve on my spinal cord. He told me to take medications and drink milk everyday. 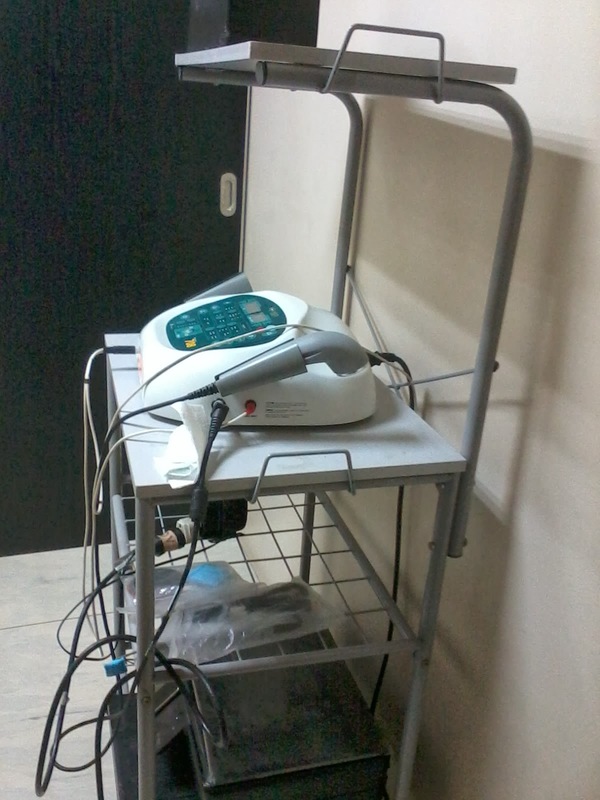 One of the machine that Nicole used during the chiro. Lay down here for an hour. What a relief! I’m now feeling better after the therapeutic procedure. After 4 years of having scoliosis, I visited the clinic yesterday. Good thing that it was my rest day from my job as an online content writer and VA. I was welcomed by Dr. Leopoldo Haboc, the facility manager and Head Physical Therapist of NY Theraspine. Before I proceed doing the Physical therapy care, Nicole, a licensed Physical Therapist asked me to sit erect. She noticed that I did have shoulder problem. Then, she also analyzed on how can I prevent in having backache while sitting for hours in front of my laptop. 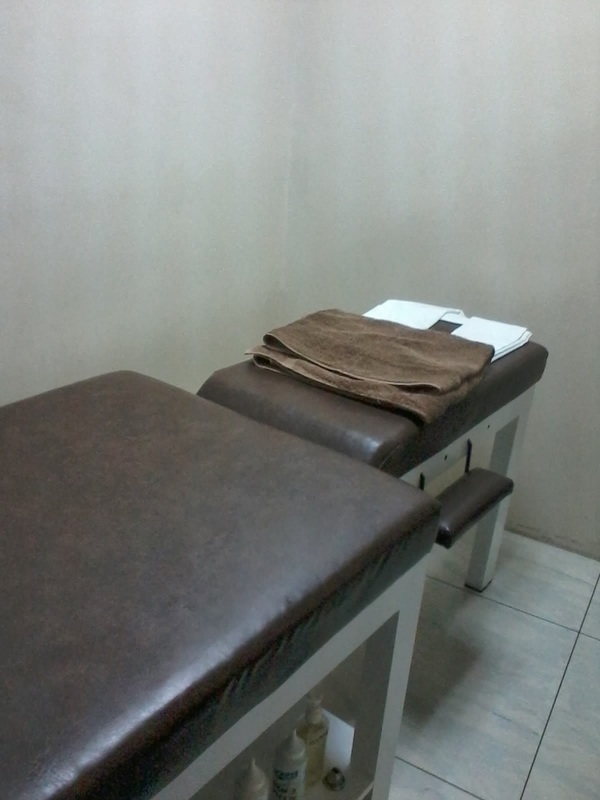 The whole chiropractic therapy helps me a lot in correcting my back problems. I was advised to do some stretching in my spare time and take care of my back. I’m planning to continue doing chiropractic for the next couple of months and hope that my spinal cord and muscles on my back will be in good shape soon. 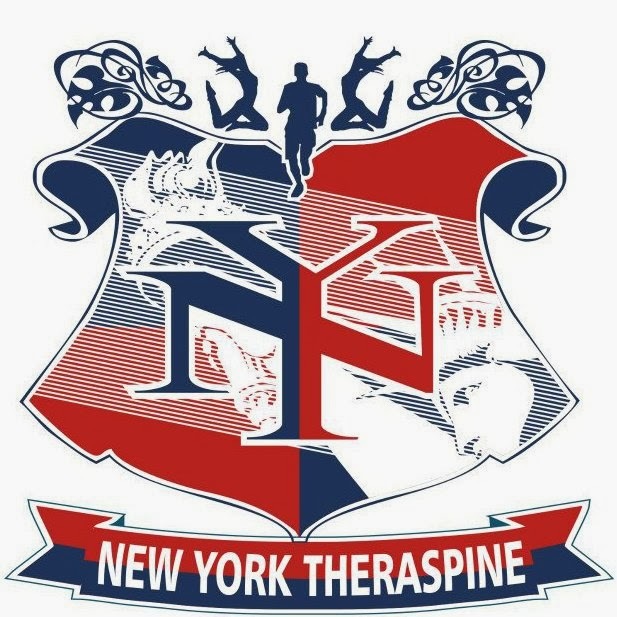 For those who have spinal cord problems or just want to have be healthy, check out NY Theraspine’s Facebook page and follow them on Twitter. Visit their clinic at 73-G Sct. Dr. Lazcano, Tomas Morato, Quezon City.